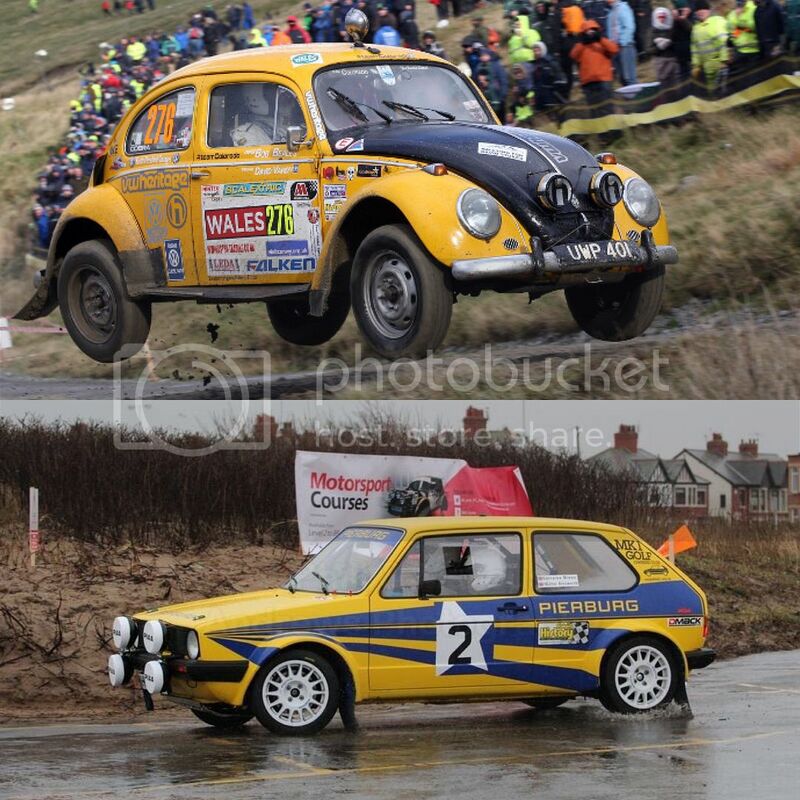 Live on our rally stage on the Saturday, we will have Bob Beales in his rally bug and Walter Ainsworth in his mk1 Golf, of For The Love Of Cars fame! 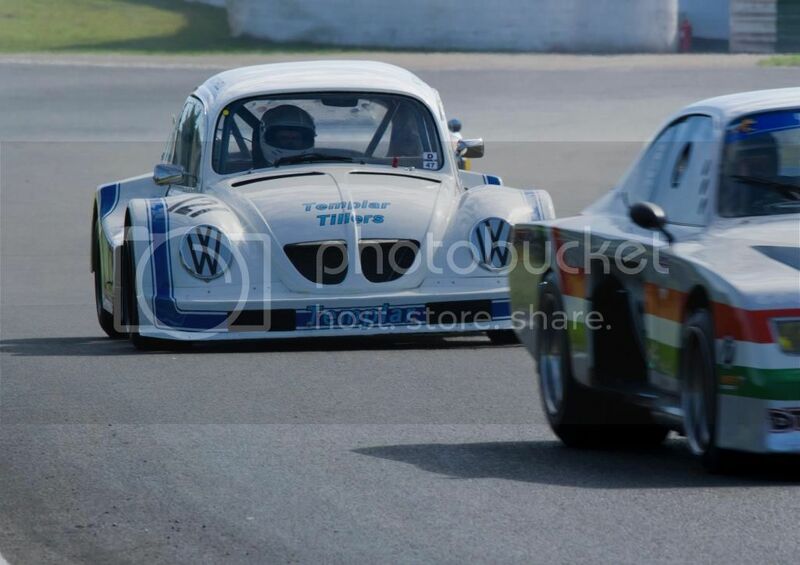 Saturday will consist of the full BRSCC card including Fun Cup, with exhibition vehicles as detailed in here plus others, on the Rally Stage Bob Beales will be performing exhibition laps along with other classic VW/Audi vehicles. 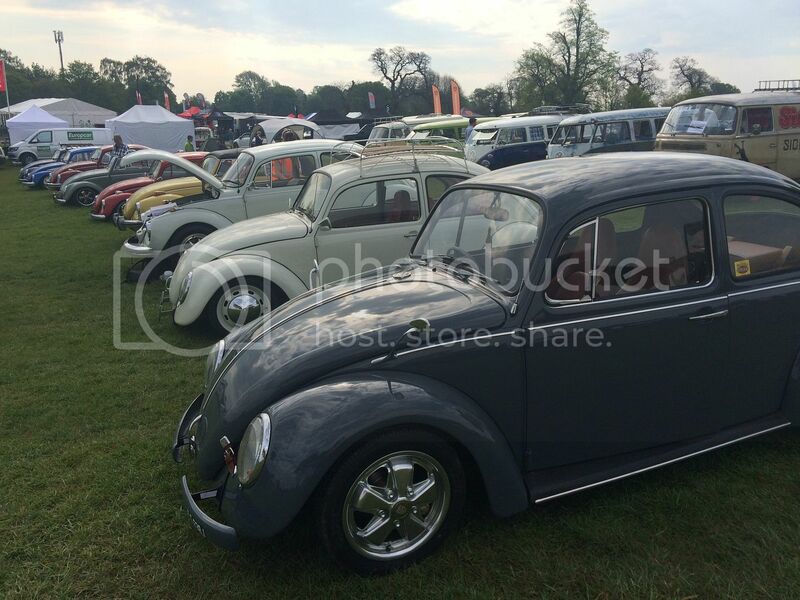 Sunday consists of Cycle race/leisure ride on track in the morning, bike show and shine, childrens treasure hunt, Classic Show and Shine, Clubstand and parade lap of all Show and Shine entrants. The trade village will be open all weekend. BRSCC have uploaded this as the provisional timetable for the race meeting - not sure if this has actually been sent out yet. We went yesterday and thought it was a great show. It seemed well attended and using Oulton park as a location seems inspired as it has so much space. Having the racing on the Saturday as well would have been a great bonus, though I couldn't attend that day. I think Will & Kate have put on a well organsied & well attended first year. I'm hoping they are keen enough to do another one and I'm sure it will be bigger with more traders willing to attend. I'll post some photos from the parade lap later today when I have downloaded them from my daughters phone - this was the highlight of show for all three of us. 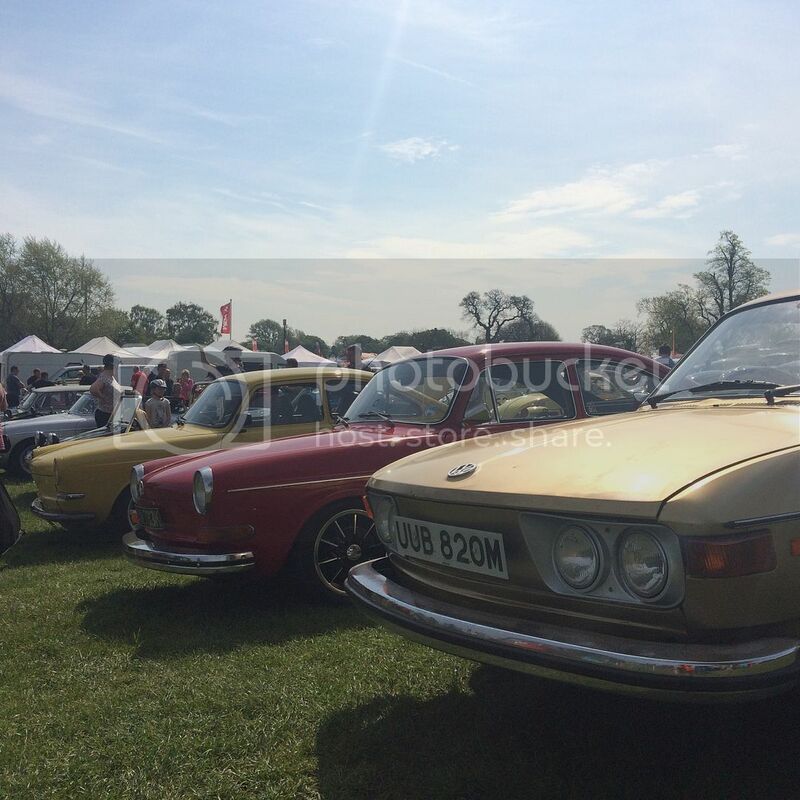 In the meantime here are a few (sorry a bit washed out due to the sunshine) from the show'nshine. Last edited by 937carrera on 9th February 2018 - 1:16pm, edited 3 times in total. 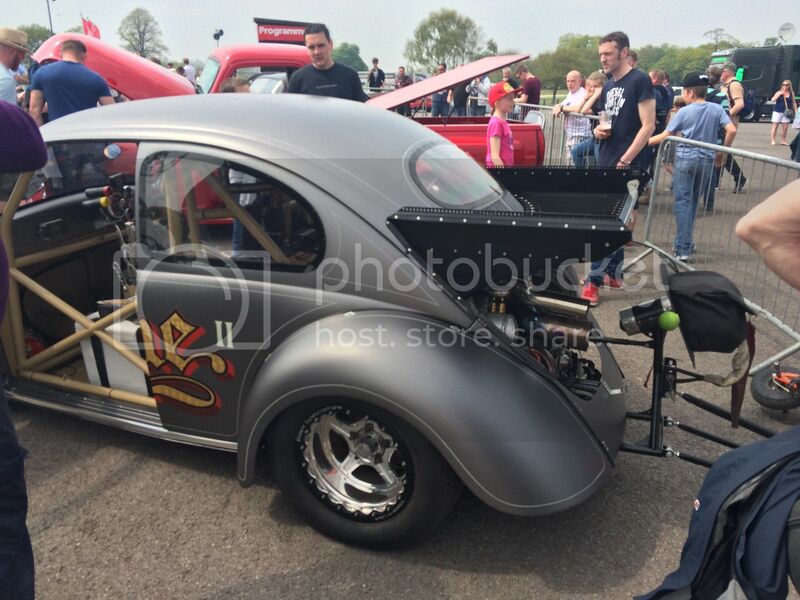 We did get a few noise complaints from local residents for firing up All Torque onSaturday though, whoops! well done guys, was a great show. perfect weather too ! Our 'in-car' video put together by my son George. Angelo Amato wrote: Our 'in-car' video put together by my son George. That's awesome, I may post it to the dubworth social media if that's ok? of course you can Will. Last edited by 937carrera on 9th February 2018 - 1:15pm, edited 2 times in total. Angelo Amato wrote: well done guys, was a great show. perfect weather too ! Loving the pics David, most jealous, I didn't get to do the parade (the wife was cracking the whip and had me working), looks great though!